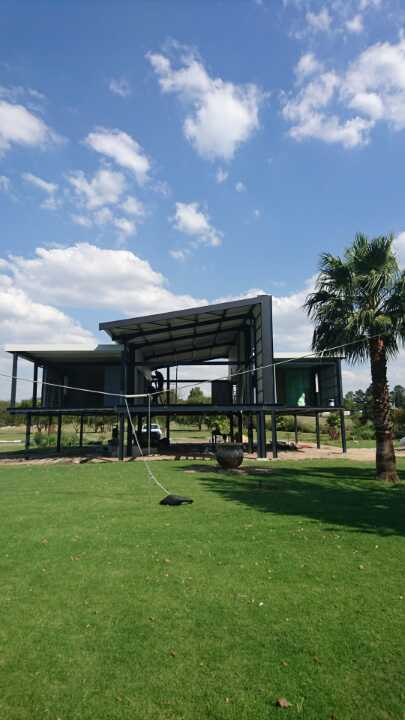 For the assistance of a reputable steel frame construction company, call our office at (016) 931-9737 for a quote, or complete our steel frame structure enquiry. 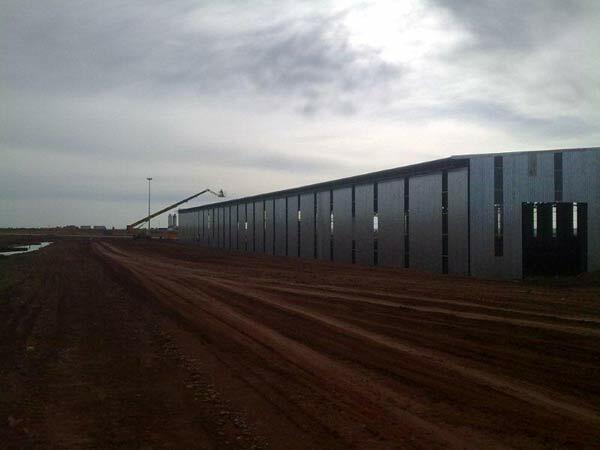 When you have a steel construction project that needs to be done by a professional company, it is your responsibility to make sure that you select a steel frame construction company with the highest reputation in your area. 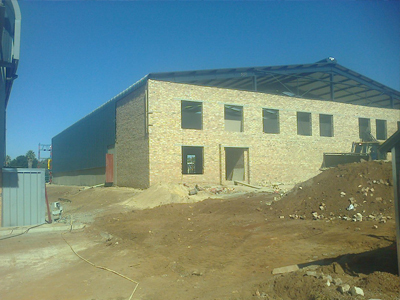 When looking for a competent steel frame construction company, you should be diligent in knowing and being aware of the key elements that differentiate a standard provider from a higher-than-average service provider. 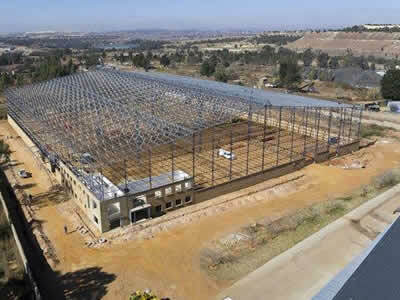 Here are some of the key factors that you could look at in order to make a better informed decision on your preferred steel frame construction company. 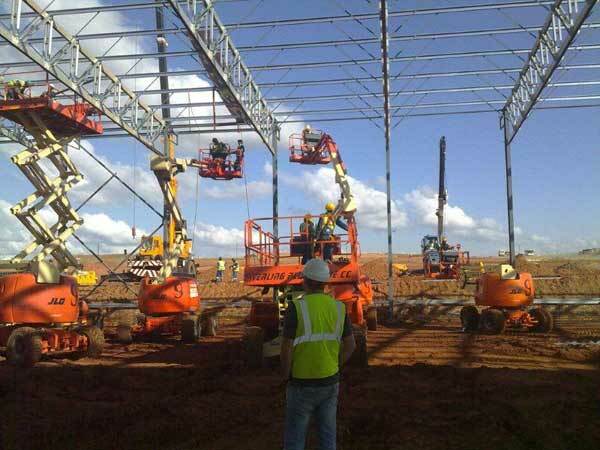 A reputable steel frame construction company should be able to provide any size of service from the smallest to the largest corporate tasks. 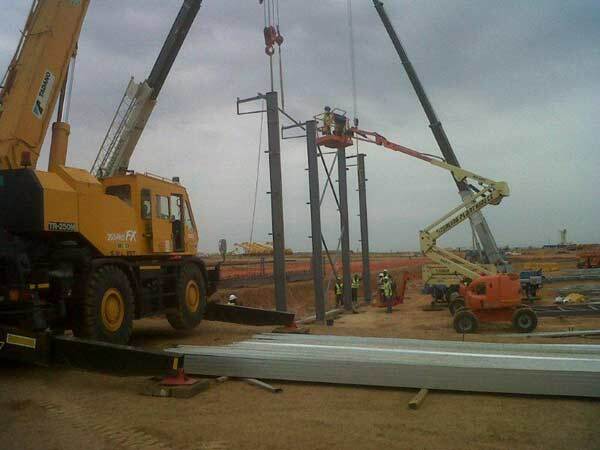 It goes without saying that they should also have the needed amount of manpower, equipment and skill to be able to successfully carry out the different sizes and types of steel construction tasks. 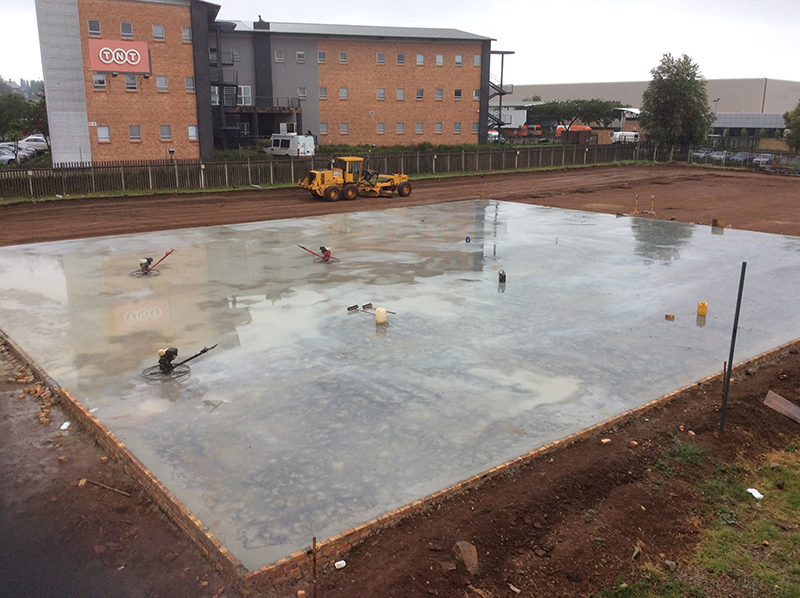 This means that, even if you have the need for a small steel storeroom to be erected in your back garden, the steel construction company will be able to assist. 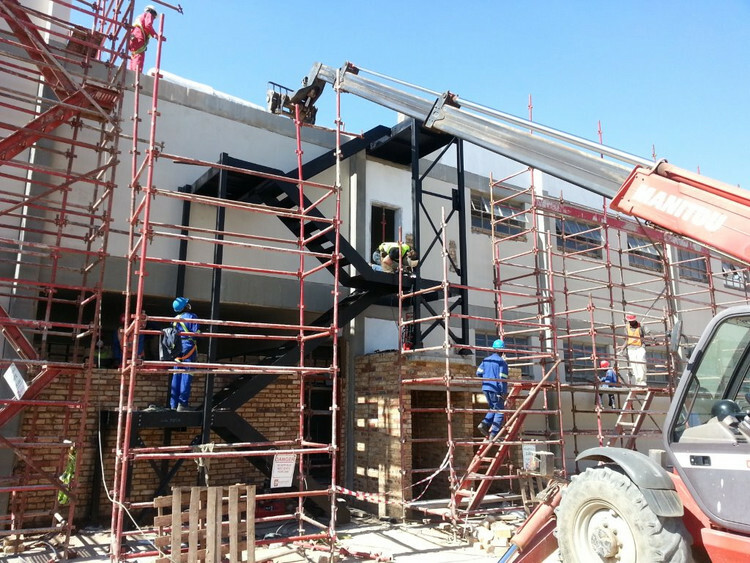 The quality of workmanship that the steel frame construction company renders should be visible on the sites that they have completed, confirmed by previous clients of the company and also available on their website. 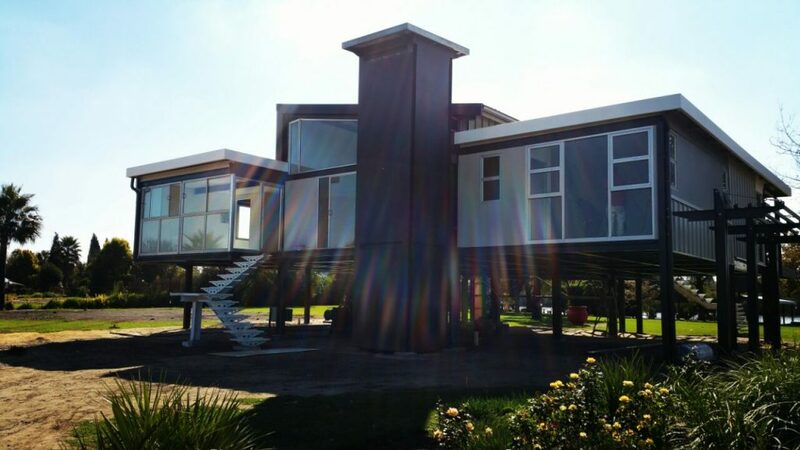 It is only by looking at the types of projects they had completed and getting personal feedback from one or more of their clients that you can be more certain of the level of their reputation. 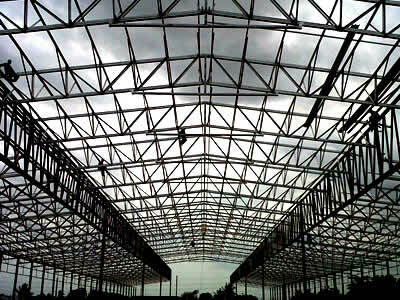 There are many companies that might make use of inferior quality construction steel and as soon as a problem arises, they simply blame the manufacturer. 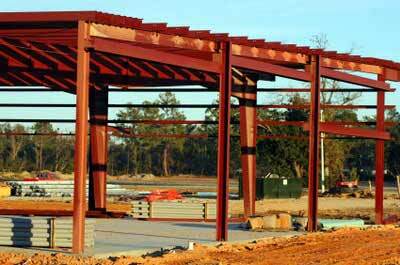 A reputable steel frame construction company will make sure that regular quality testing procedures are done on their product so that they can guarantee total customer satisfaction. 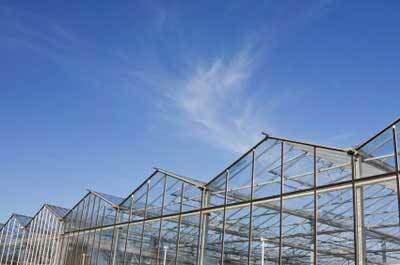 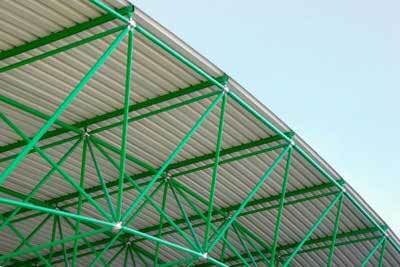 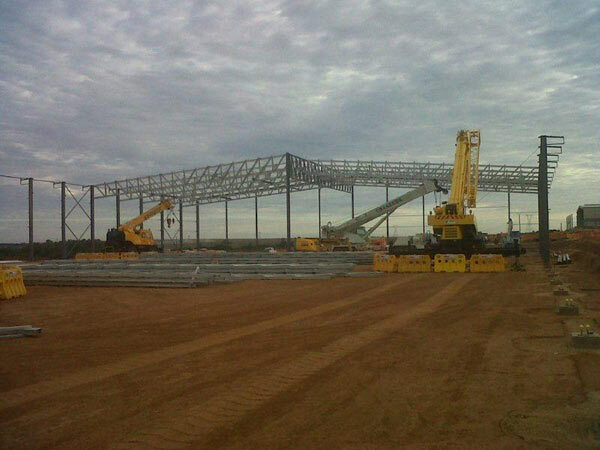 De Wet Nel Construction is one of South Africa’s most reputable steel frame construction companies. 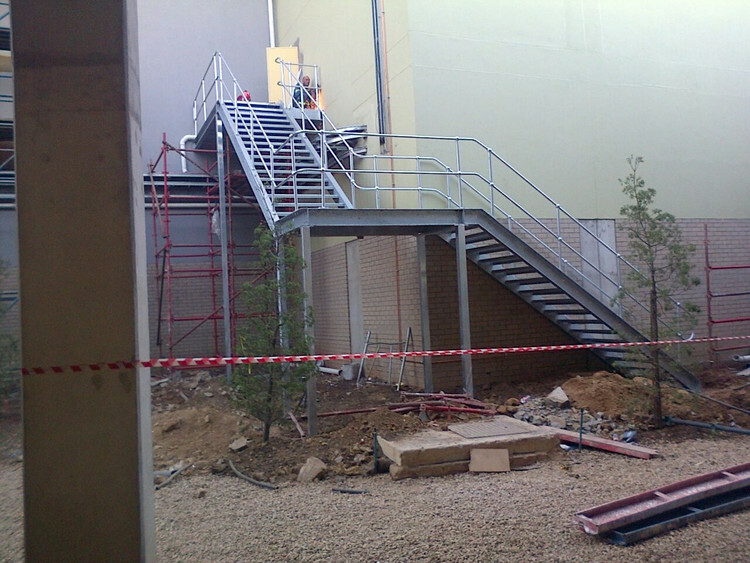 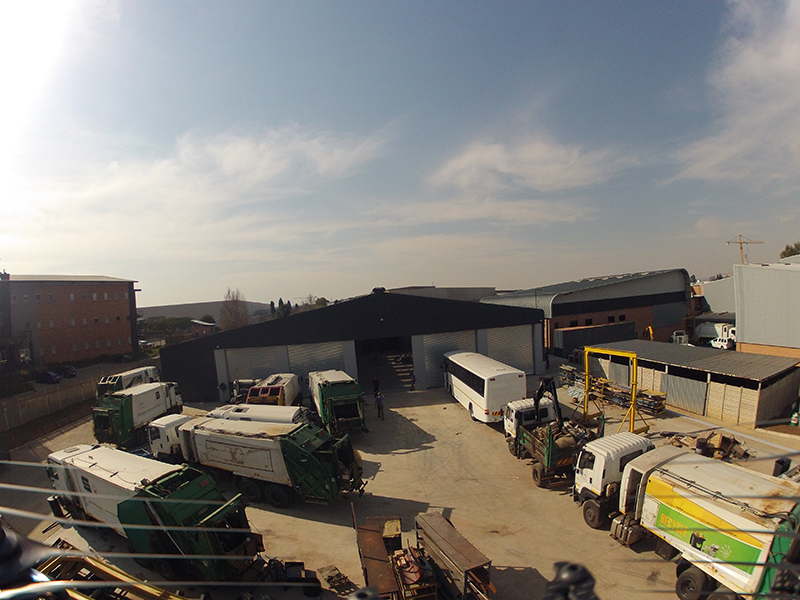 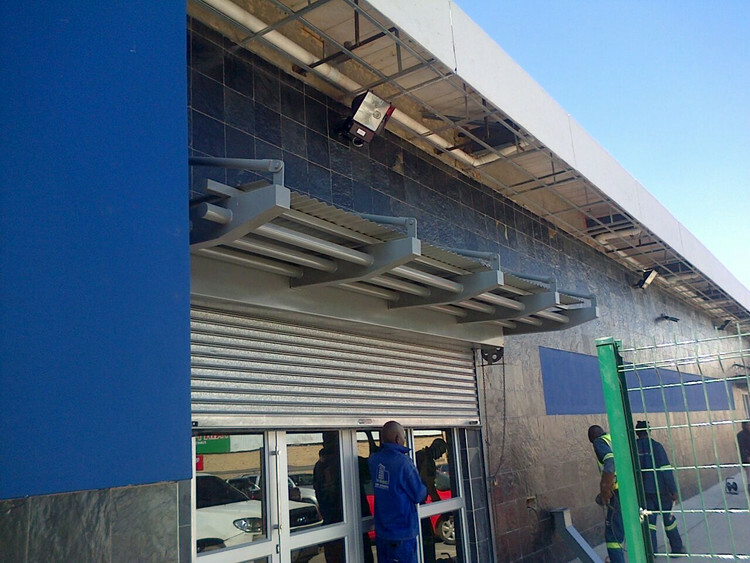 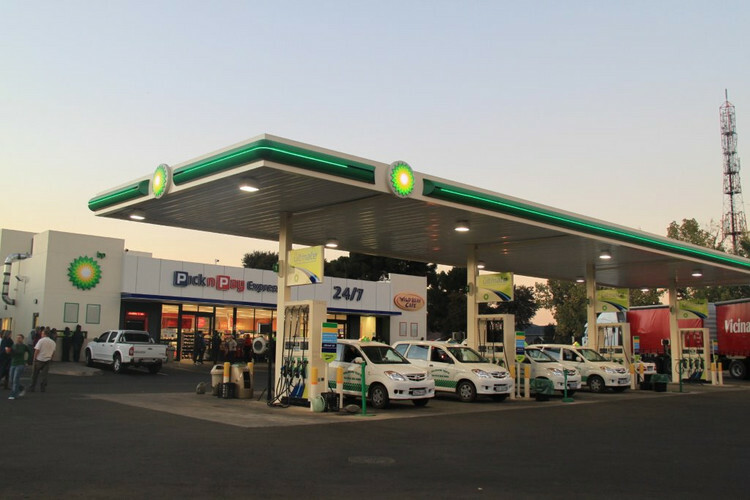 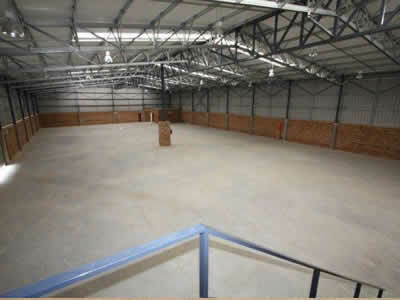 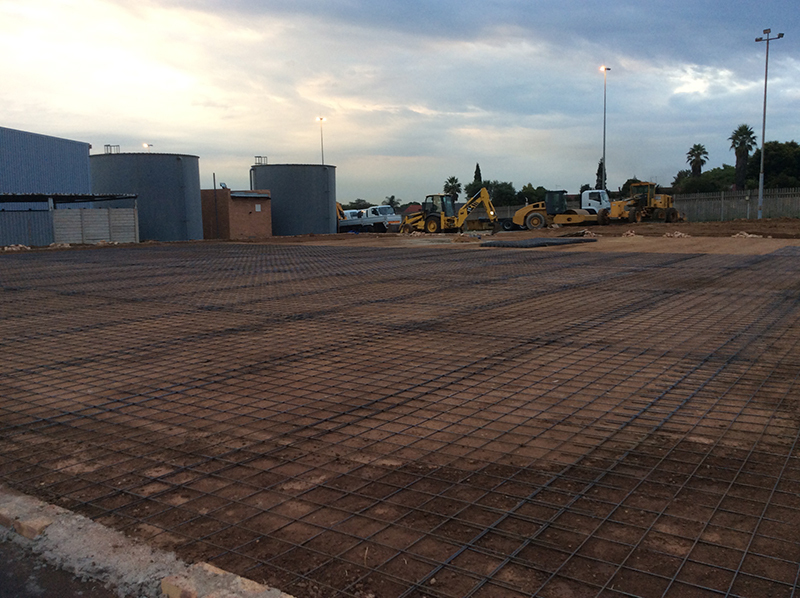 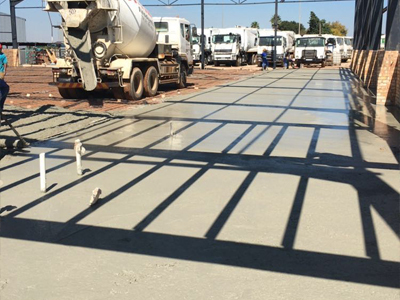 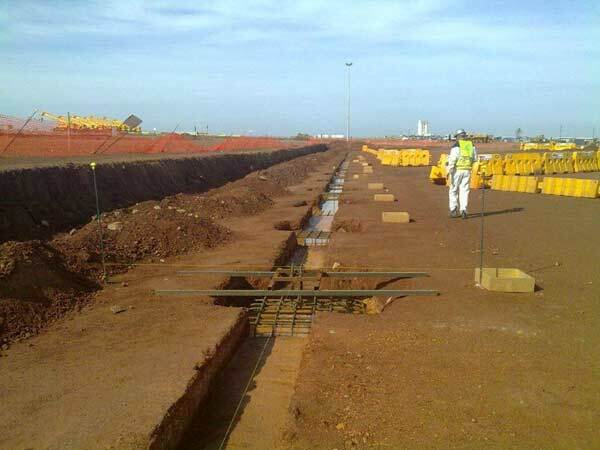 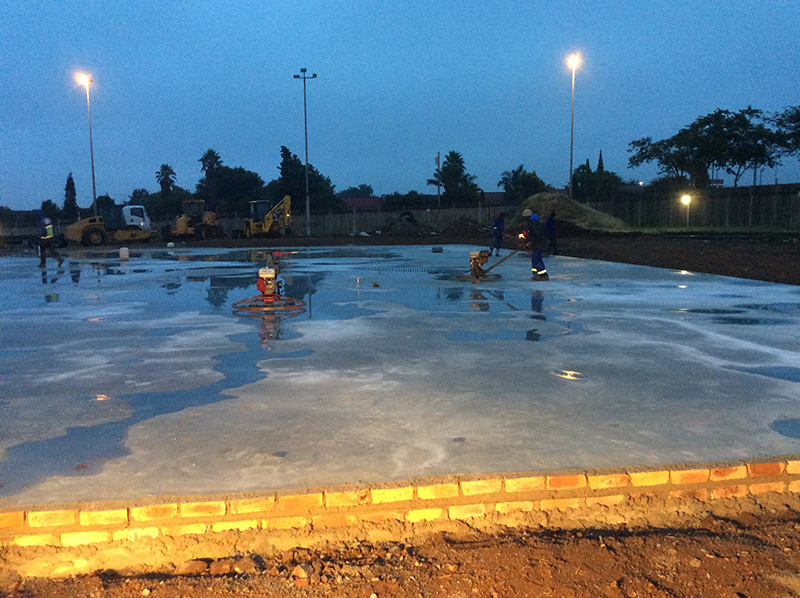 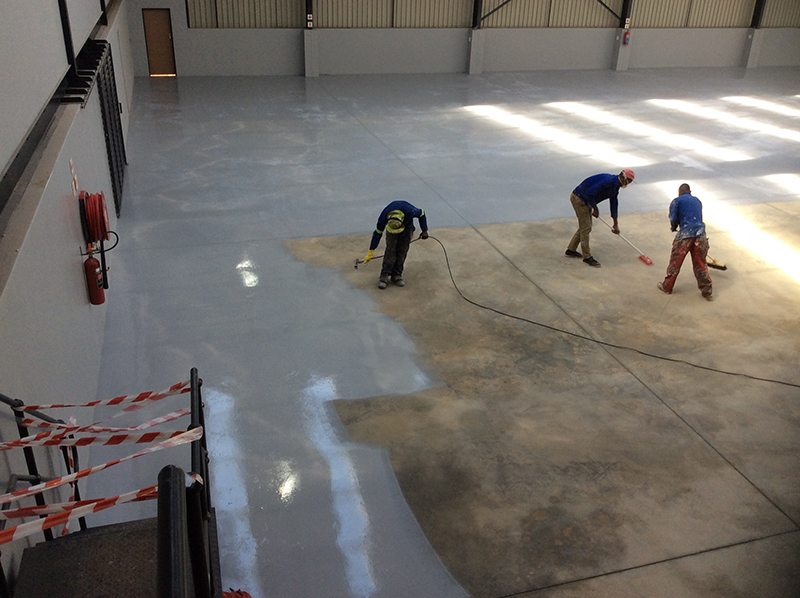 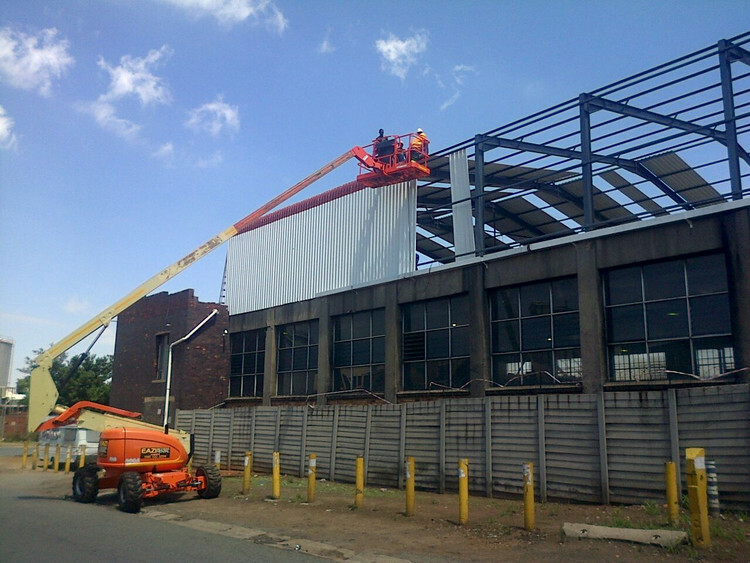 With the main drive of De Wet Nel to make use of only the highest qualified employees that have been in the industry for many years and have the advantage of hands-on experience, we are able to deliver steel frame construction that is definitely a cut above the rest throughout the steel construction industry. 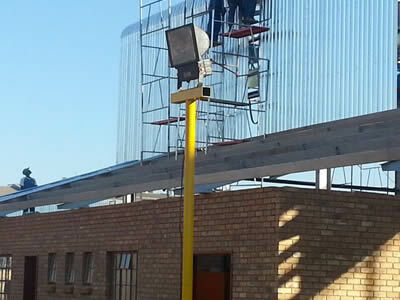 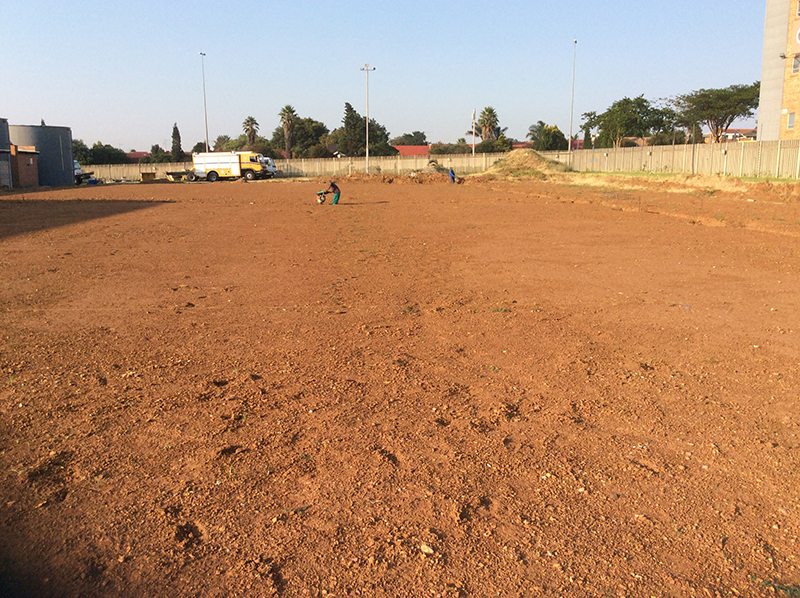 Phone us today at (016) 931-9737 for the best quality product and labour the industry can offer.